Success means different things to different people. 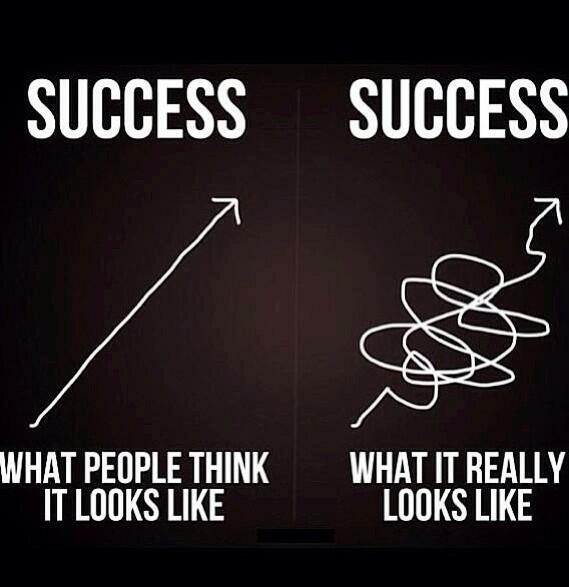 However, for most people, the journey to success is seldom easy. It is filled with all types of physical, mental and emotional obstacles. To become successful, you have to be prepared for these obstacles. Your faith, persistence, desire and will power will get you through. See you at the top! As Barbie sales continue to plummet, another doll is aiming to slide in and take her place—in Nigeria, that is. 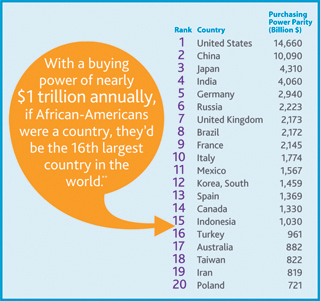 The Queens of Africa and Naija Princess dolls are outselling Mattel’s original. The dolls’ mastermind, 43-year-old Taofick Okoya, told Reuters that he sells between 6,000 and 9,000 dolls per month, claiming 10 to 15 percent of the small but growing toy market in Nigeria. 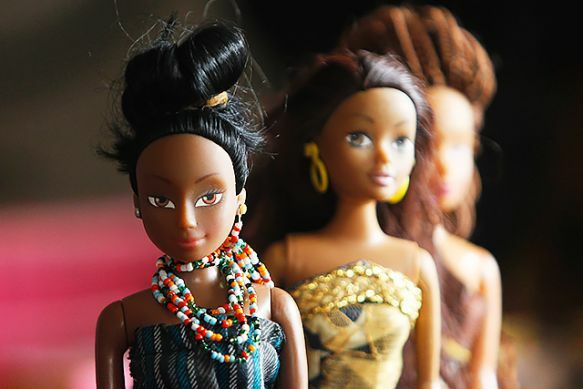 The success of the Queens of Africa dolls, which are modeled after the country’s three largest ethnic groups and outfitted in gowns and traditional headwear made from West African fabrics, is proving there’s a sizable market for dolls that are not fair-skinned, blond, and blue-eyed. Okoya’s dolls might be so popular precisely because they’re the only black ones on the market in Africa. So he set up his own business, outsourcing manufacturing of the doll parts to China, having them assembled in colorful patterned dresses in Nigeria, and selling them for 1,300 to 3,500 naira (about $22) each. Seven years later, he produces about 100 to 150 dolls a day and hopes to run the entire operation locally. Okoya’s dolls weren’t always flying off the shelves. 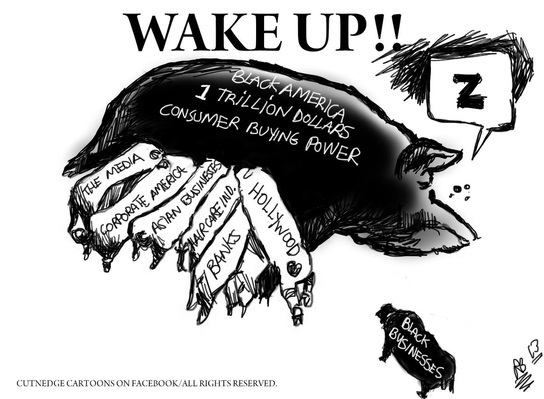 It took him nearly three years to convince retailers that black dolls would sell. To aid the cause, he launched an educational campaign about the psychological impact dolls have on children. 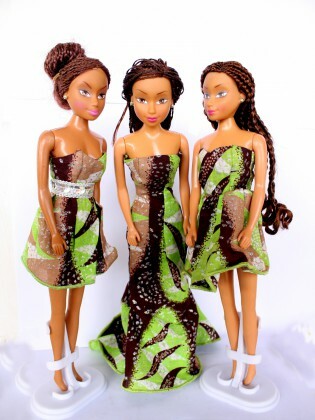 The success of the Queens of Africa dolls comes at a time when typically white Barbie dolls are rapidly declining in popularity among children. By the end of 2014, Barbie sales had dropped by 10 percent for four quarters straight, and sales of rival American Girl dolls—which discontinued some of its nonwhite dolls—decreased by 7 percent. Meanwhile, most of the Queens of Africa dolls online are sold out, and Okoya is attempting to meet skyrocketing demands. In addition to ramping up production, he also plans to make the dolls curvier, with bigger hair and fuller facial features to enhance their “identifying African characteristics,” he told Elle. An educational animation series and a line of books is also in the works to further Okoya’s message of empowerment. “The goal is not just selling pieces of molded plastic, but also to inspire and create a sense of appreciation of them by promoting value, culture and heritage,” he told Elle. Ever since SimplePay pitched on stage in Geneva at the $500,000 SeedStars World startup competition in February, the Nigerian internet payment startup has witnessed a rain of investment proposals from local and international moneybags. SimplePay founder Simeon Ononobi while addressing a keen audience of tech entrepreneurs, investors, and media persons, explained he had planned to launch Africa’s ebay off proceeds from his last exit when he realised it costs merchants in Nigeria $3000 to be able to accept online payments from debit cards. And at the time, the free and easy to use third-party payment platform Paypal was unavailable to users in Nigeria, and most of Africa. By January 2013 SimplePay was born. Simply, the startup is Paypal localised to the Nigerian market and it’s no wonder investors are scurrying to have a piece of the pie. According to Euromonitor, the 171 million people-strong country has a 62.4 million online population, the ninth-largest in the world, with mobile penetration being the major driver. Yet, a July Online Shopping Report by Phillips Consulting revealed Nigeria records a meager $2 million worth of transactions per week and close to N1.3 billion monthly. Factors such as hefty costs for payment gateways and the drudgery and unsafe exposure of personal debit card details on multiple sites have discouraged adoption of online transaction; consequently, leaving an enormous market yet to be conquered. SimplePay on the other hand, solves both problems; a dollar to sign up and users expose card details once to only SimplePay then use personal SimplePay accounts for transactions. Italian investment and consultancy conglomerate CBO Group were the first to jump on SimplePay’s wagon after Simeon’s pitch in Switzerland. “We got offers from the likes of CBO Group which we are happy about,” Ononobi tells me. The CBO Group offer was $2 million. It’s no surprise Nigeria’s leading digital payment giant is trying to get its hand on the future of payment in the market. It’s like Google acquiring Andriod Inc. It’s like Yahoo acquiring Summly. It’s the way of Corporate giants. 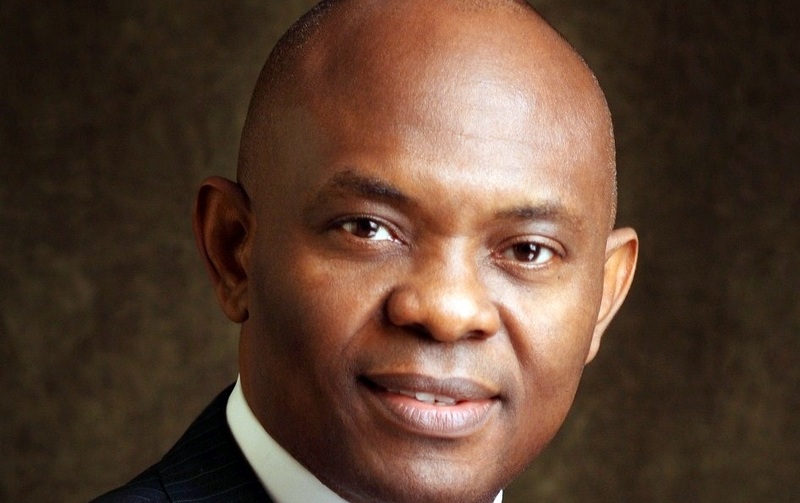 Another local financial powerhouse, UBA Group Chairman Tony Elumelu has made contact with Simeon’s quarters through a third-party though no definite public offer has been made yet. DSTV owner Naspers too doesn’t want to be left out of the party. “Its what God has done. No man can take the glory,” Ononobi humbly says. Simeon Ononobi was confident and not uncertain. The future seems bright for SimplePay with pan-African, Middle East and Europe expansion plans within the next two years. It’s been thought through. Ononobi would be leaving within two years to let “a more competent international CEO” run the company. “I need to learn more to be able to take the company global,” he explains. But first, the startup must capture the home market. Its biggest competitor, the American new entrant, Paypal reportedly registered “thousands” of users on its launch date in June. Simeon is unfazed. He says SimplePay has 10,000 registered users, mostly merchants, and 30,000 unregistered users. Last month, Simeon’s partner Rich Tanksley, flew into Lagos from their Abuja office to hold meetings with Zenith Bank officials. The startup is planning to double down on users and reaching for a million subscribers by January through a partnership with the bank. “They have 20 million account holders,” Tanksley quips. Nigerian financial institutions are definitely aware of the encroachment of web and mobile payment technology on their over-the-desk-based transaction business and are readily embracing the trend to survive the future. In not too far away Kenya, banks turned a blind eye to the emergence of mobile money and now pay dearly for it. Between a third and a half of Kenyan GDP now goes through M-Pesa! This post first appeared on Enterprise54.com.